The initially scheduled deadline for the development and production of the Badger vehicle under Project Hoefyster was December 2018. Unfortunately, in accordance with the latest annual report of DLS, the design complexities within the programme have led to delayed deliveries on the production of the system and increased the estimated cost for the completion of the agreement. 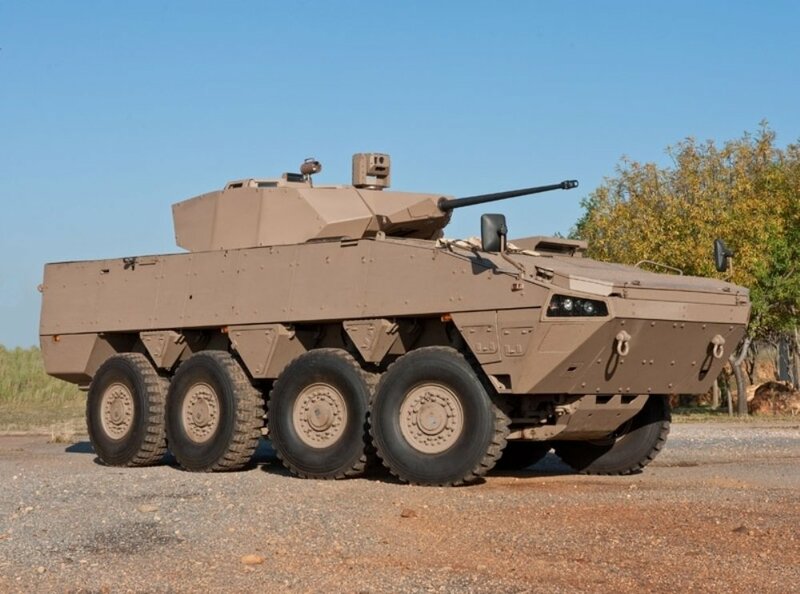 “We are engaging with the customer to determine ways in which Denel could achieve the contract requirements despite the delays,” commented from Denel Land Systems. As reported, the development phase progress was impeded by technical difficulties which have led to the delivery of the first eighty-eight Badger ICVs to the South African Army being delayed to 2022. Re-planning is being negotiated with the client so that the new contractual schedule to be determined. In its annual report, Denel Land Systems, however, outlined also achievements recorded by the company within the last financial year such as the good progress with the local artillery upgrade programmes (Topstar and Muhali); the delivery of the last 20 Casspirs to the Angolan armed forces; the large tracts of land and roads cleared of mines and other explosive remnants of war through various demining or ERW clearing projects in several African countries. Denel Land Systems is Africa’s premier supplier of land defence systems. It is a state-owned company and enjoys the support of the South African government. DLS offers a complete and fully-integrated solution for any landward defence requirements, ranging from artillery to infantry fighting vehicles, turrets, mortar systems, infantry weapons and armoured vehicles. With an experience of 60 years in the defence industry, DLS is the trusted partner of the South African National Defence Force and its preferred supplier of landward systems, services and solutions.